See the full Dangerously in Love 2 lyrics from Beyoncé. Dangerously in Love 2 lyrics belongs on the album Dangerously in Love. Learn every word of your favourite song and get the meaning or start your own concert tonight :-). Rate this song's lyrics. Uploaded by Bert. Use it for personal and educational purposes only. Listen to these sick beats by Beyoncé. 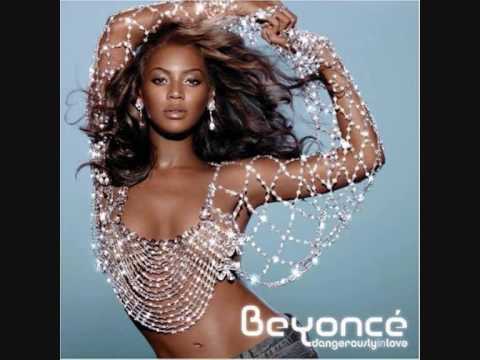 Related Dangerously in Love 2 lyrics. come kiss me so hard give me..
en manasula oru karuva unna ..
wag mong isipin na ikay iiwa..
homeward bound in the quiet ..